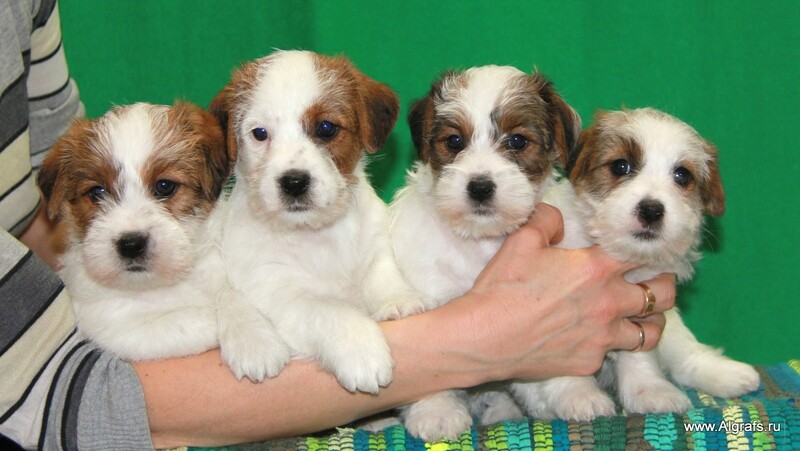 Welcome to the Jack Russell Terrier kennel "Algrafs". Our dogs are our family! They live with us. We love our Jack Russell! They know it and meet us in return! We build our breeding work on the basis of the FCI Standard No. 345. 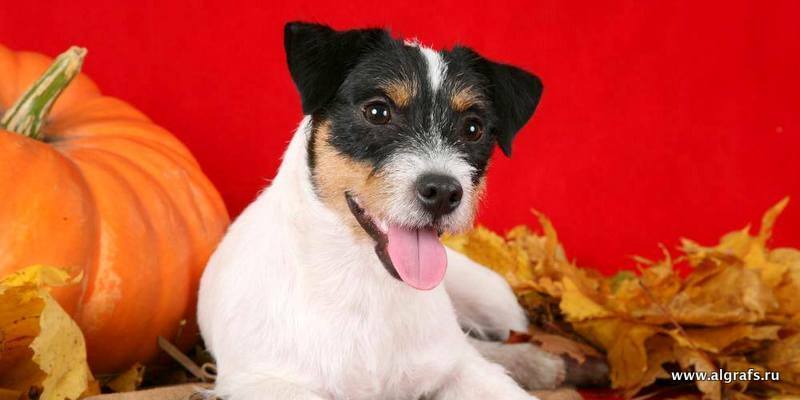 Our Jack Russell Terriers have a stable psyche and good health. Jackie of our breeding constantly participate in exhibitions of different levels in different countries and confirm their high breed, receiving excellent marks and titles from experts of international level. We are engaged in training and preparing our children for exhibitions. We have much to be proud of! Our pets have the titles of Interchampion. 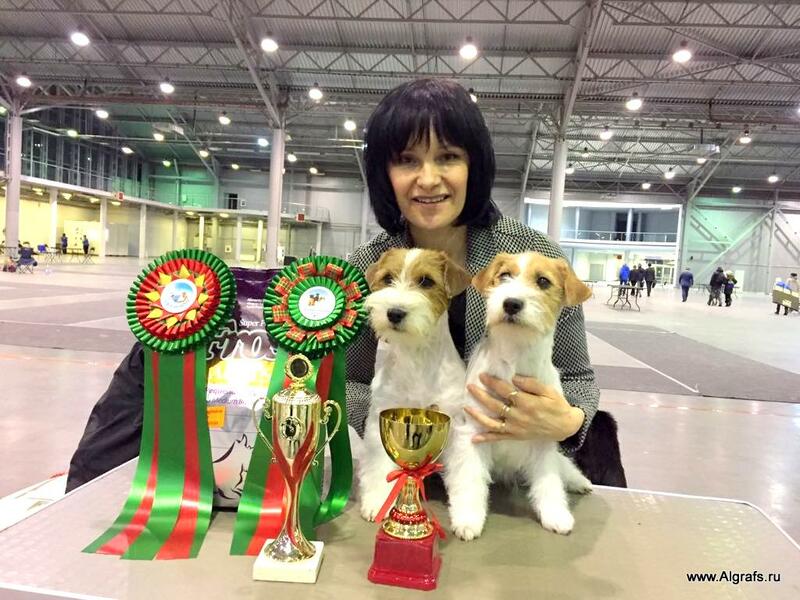 Our jack Russel terriers repeated Champions of many countries. And the special pride of our breeding ALGRAFS ARCHI ROYAL - World Winner 2018 and European Winner 2016! We look forward to new friends and meetings! We hope that the puppies of Jack Russle Terrier of our kennel will like you and you will find your little friend! In our kennel puppies are expected at the end of August.